As the son of the founding family of Epic Asset Management, John had the opportunity to learn the Real Estate business first hand. In 1976, while getting a degree in Economics at the University of Washington, John bought a 30-unit apartment building and restored it while completing his schooling. Following this, he personally restored several small multi-unit apartment complexes and turned them into business successes. John steadily grew the business into a successful property management operation and took over running the family portfolio of properties in 1981. In 1984, John strategically diversified his holdings into several property service companies which became business successes, and which have served to strengthen the company’s core property management business. In addition to being a driven and successful real estate professional, John’s special talents are in the identification and valuation of properties, and subsequent purchase negotiations. For the last five years, John has tutored University of Washington Economics Majors through the UW’s mentorship program. 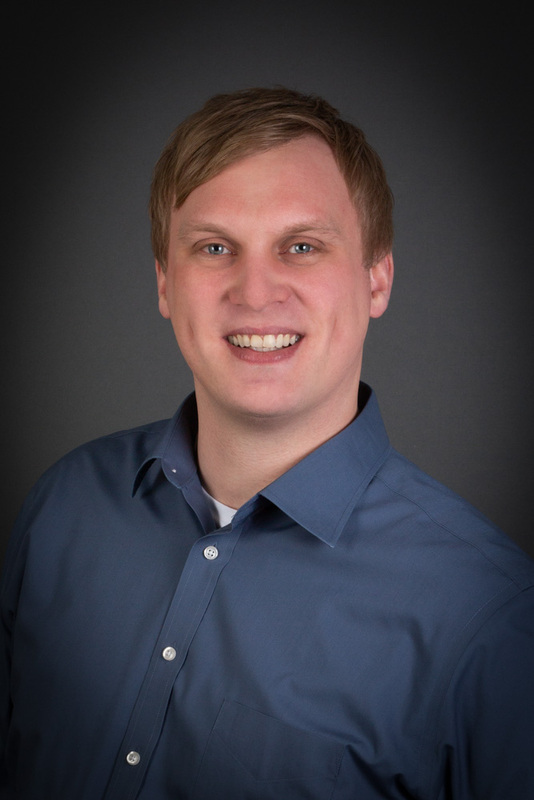 Andrew joined Epic Asset Management in 2014 with an extensive background in multifamily property management. He began his real estate career after working in securities investments and construction sales. Andrew started in multi-family as a Portfolio Manager with HSC Real Estate in Southern California and then in Seattle. 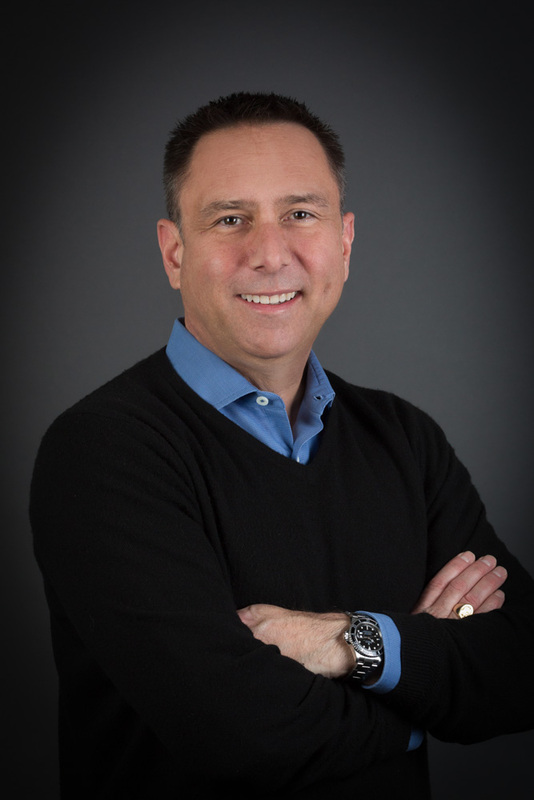 He continued on to BRE in Seattle, Portland and the Bay Area as a Regional Manager, then to Carmel Partners as Vice President of Residential Services. He was then at Arcadia Management Services Co. for nine years as the Director of Property Management. With his combined knowledge and work experience, he has developed a refined understanding of what goes into building and maintaining a premium multi-family brand. Andrew has driven the marketing presence, financial results and capital campaigns on the Epic owned assets. He launched the Epic Management Services division in 2016 to offer fee management services and is active in the ongoing development of new assets for the Epic owned portfolio. 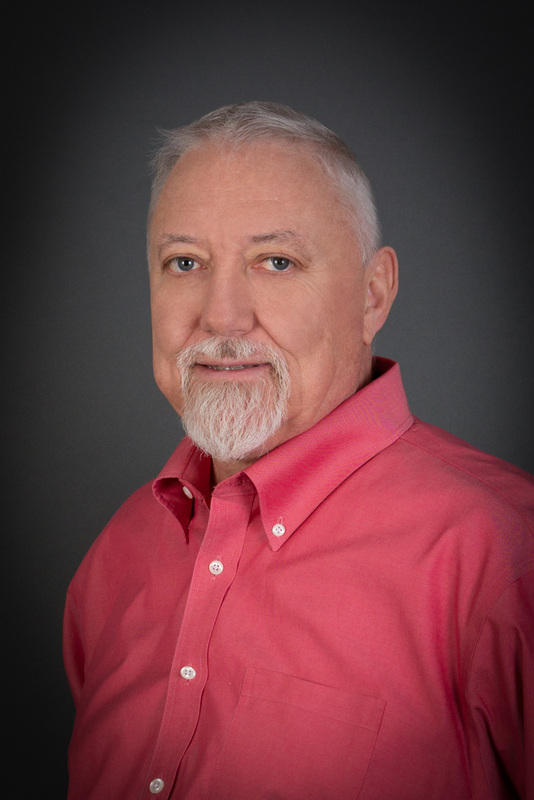 Tim is a West Coast native with over 30 strong years of real estate accounting and finance experience. He has a business degree and emphasis in Accounting from California State University, Long Beach and received his CPA certification from the state of California. 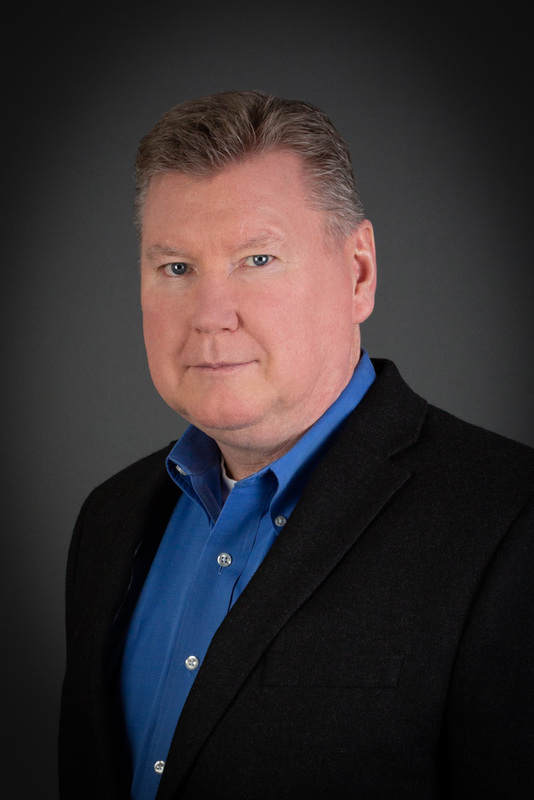 After 7 years working in a CPA firm in California, he has spent the past 23 years of his career working throughout Washington, Oregon and California for both public and privately held real estate companies. He has contributed his knowledge of real estate asset management and operations, development / construction, strategic planning, financial reporting, strong communication skills and much more to the success of these companies. Epic Asset Management is thrilled to utilize his strong skill-set towards their portfolio of properties encompassing the Greater Puget Sound Region. including his education as a Civil/Structural Engineer, experience as a General Contractor, and history working with integrated Owner/Developer/Builder partnership groups, all of which inform his current work as the Vice President of Development. He is driven to find creative solutions to issues, identifying goals that bring synergy to the efforts of multi-disciplinary teams, and holding them accountable for results. He has worked on a wide variety of project types, including commercial projects for public universities, regional healthcare facilities, hospitality and multi-family mixed use development. He loves the process of creating interesting projects and thrives on solving the myriad of puzzles that real estate development presents. 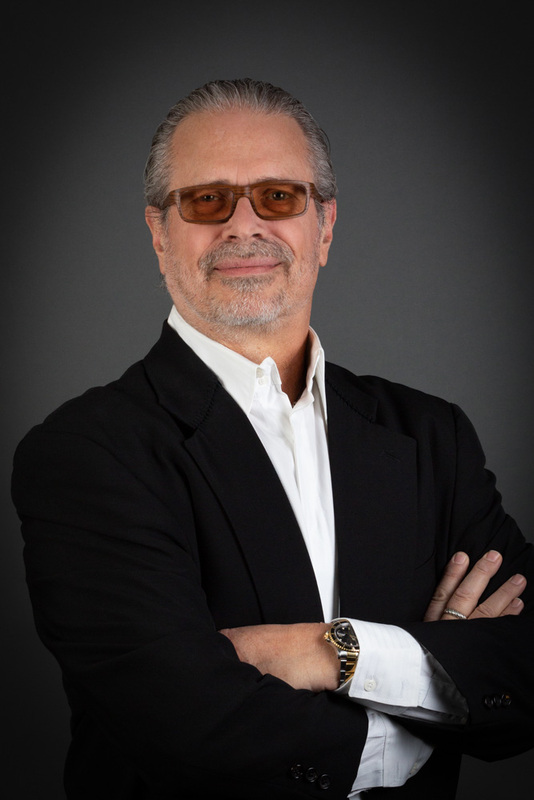 Michael began his property management career in Phoenix, AZ in 1983 after attending Brigham Young and Arizona State University where he studied Business Management. His first property management position was working for Balcor Property Management. He held many different positions with Balcor from Maintenance Supervisor to Multi-site Manager. In 1985, he went to work for Picerne Real Estate Group as a Junior Regional Manager. Over the next 5 years, he managed a diverse range of property investments and rose to the position of Vice President. Eventually, he took a position with Harsch Investments, LLC working out of the Phoenix regional office. In 1998, an opening occurred in the Pacific Northwest regional office and he chose to transfer to Seattle. In 2004, he joined ConAm Management where he spent more than 12 years working with a variety of third-party investment owners. An ideal opportunity presented itself for him to join Epic Asset Management in July 2016. Michael obtained his Washington Managing Broker’s license and acts as the Designated Broker. In his current role as Senior Regional Manager, he manages both Epic owned and third-party fee managed properties. Michael continues to seek out fee management opportunities and helps craft the Request for Proposals for those opportunities. Merrill brings over 25 years of experience to managing real estate to Epic Asset Management. She was an Asset Manager for a local NW firm who eventually took the company public with one of the first IPO’s for a REIT in the NW. Merrill stayed with the REIT as a VP through 2 mergers and acquisitions with 114 communities operating in 8 states. During that time, she opened 20 plus new communities, facilitated the implementation of new technology platforms and capital initiatives. She eventually returned to local management with an emphasis on new construction, repositioning and renovations. 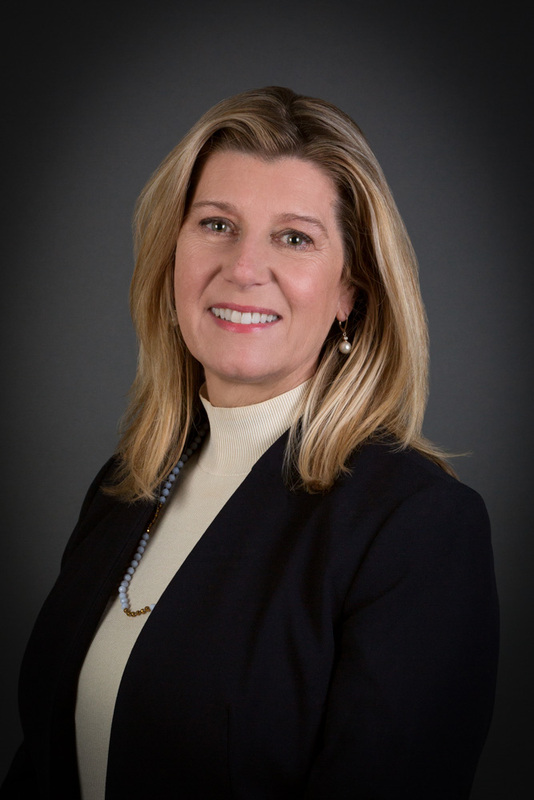 Merrill’s focus with Epic Asset Management is utilizing her facilitation and implementation capacities for the new platforms we continue to deploy. Her efforts support the marketing and branding endeavors while directly managing a large portfolio. Merrill continues to focus on building the best teams to maximize asset performance. Merrill is a CPM candidate. 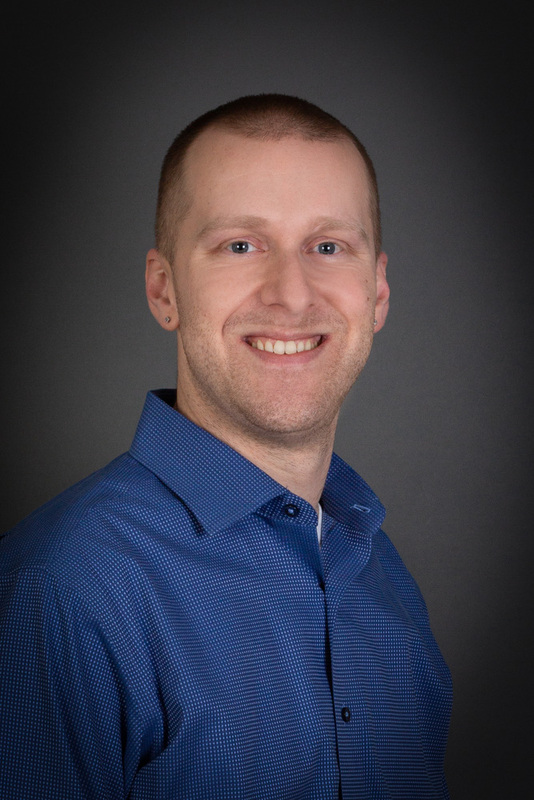 Chris serves as the Portfolio Maintenance Director for all of Epic’s communities throughout the greater Seattle area. He started his career with Fairfield Residential in Redmond. Soon after AvalonBay acquired the site he was working at and from there he spent almost 13 years with them. In 2017 Chris took a great opportunity with Epic and has been instrumental in leading the maintenance department. 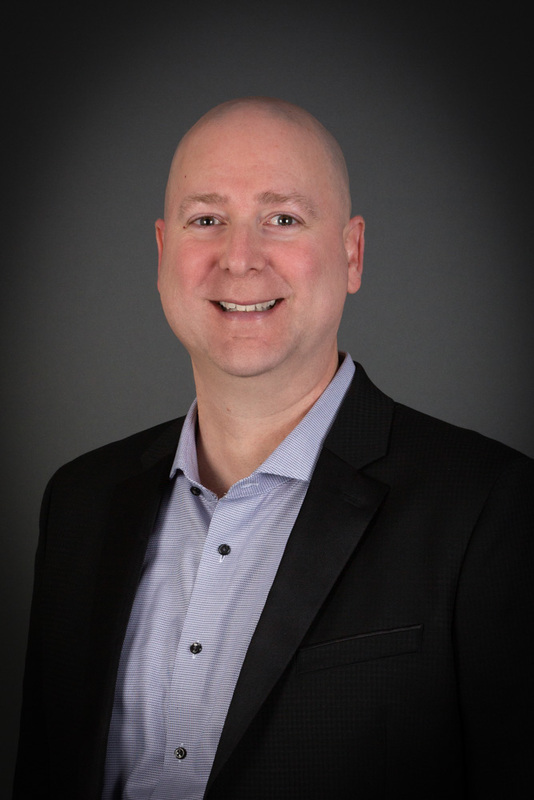 With over 15 years of maintenance expertise in the property management industry, Chris’ skillset includes identifying and resolving maintenance issues, executing capital projects, communicating diagnostic and repair procedures and strategically planning and programming for preventative maintenance. The Epic portfolio thrives under his maintenance direction and expertise. As a Seattle native, he is truly flourishing in an industry that he’s been passionate about for over a decade. Doug is a Pacific Northwest native with a passion for this beautiful landscape and his community. He began his career in the multi-family industry in 2011 as a Maintenance Technician for Epic Asset Management. Over the past 8 years, he has earned a series of promotions and is now a Regional Maintenance Manager. His professional background is in residential remodel and new construction with a trade degree in Carpentry and Technology from Bates Technical College. His collective knowledge and skill, along with fine craftsmanship make him an asset to the maintenance program as a mentor, trainer and advisor for capital projects and renovations. For his outstanding performance, Epic Asset has nominated him multiple times for the Emerald Awards and in 2018 he won Maintenance Technician 300+ Units. As the Executive Assistant, Chelsey works on the continuous structural improvement of Epic’s brand presence and market position as well as coordinates corporate events and internal flow. 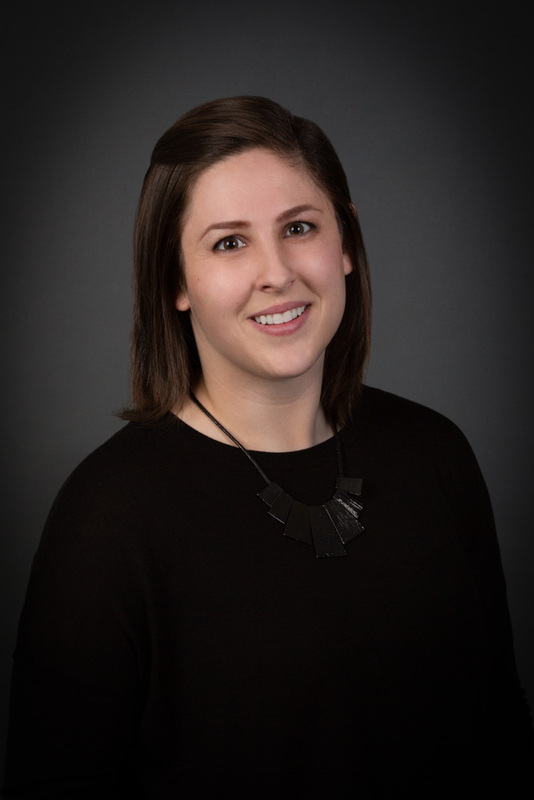 Chelsey grew up in Vancouver, WA, received a Bachelor of Arts degree from Washington State University-Pullman, and came to Epic with three years of Property Management expertise as well as experience in the Hospitality Management industry. Chelsey spearheads Corporate Event Planning, Fee Management Proposal writing, Vendor Management and many more vital workflows that complement Epic’s everyday objectives.